RAMSEY, NJ--(Marketwired - October 16, 2013) - Konica Minolta Business Solutions U.S.A., Inc. (Konica Minolta) today announces the launch of the bizhub® 554e monochrome MFP. 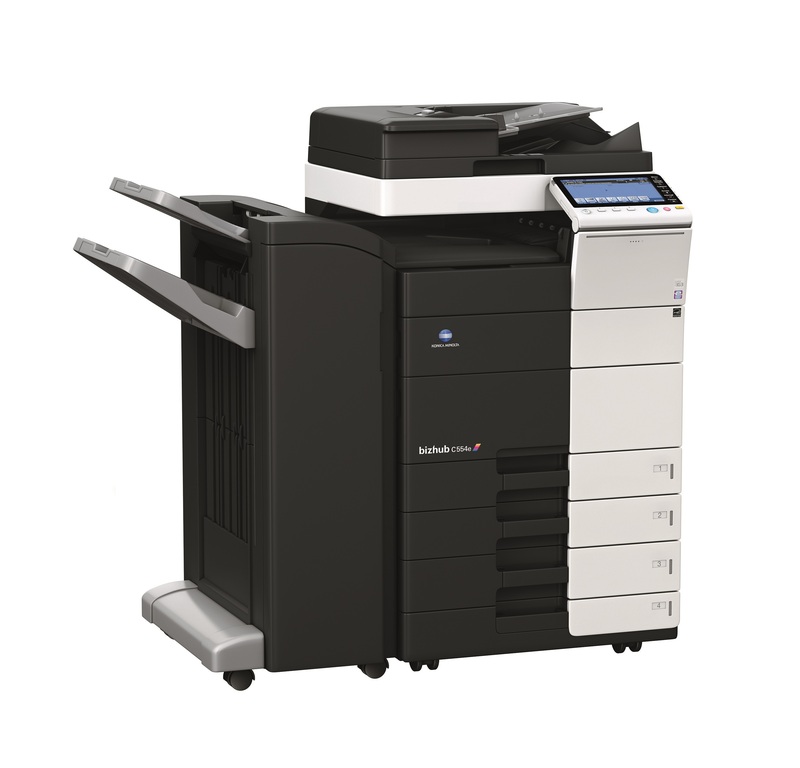 Featuring the award-winning INFO-Palette design, the bizhub 554e boasts advanced scanning capabilities for streamlined workflow and faster overall output. In addition to print/copy speeds of 55 ppm, the bizhub 554e includes a standard DF-701 Dual Scan Document Feeder that captures both sides of a document in a single pass at up to 160 originals per minute. Color and B&W originals can be scanned to multiple destinations or users, and standard PageScope software further streamlines workflow across all networked devices. In addition, TWAIN scanning from PCs is compatible with industry-standard scanning solutions for smoother integration in legal, educational and healthcare settings. 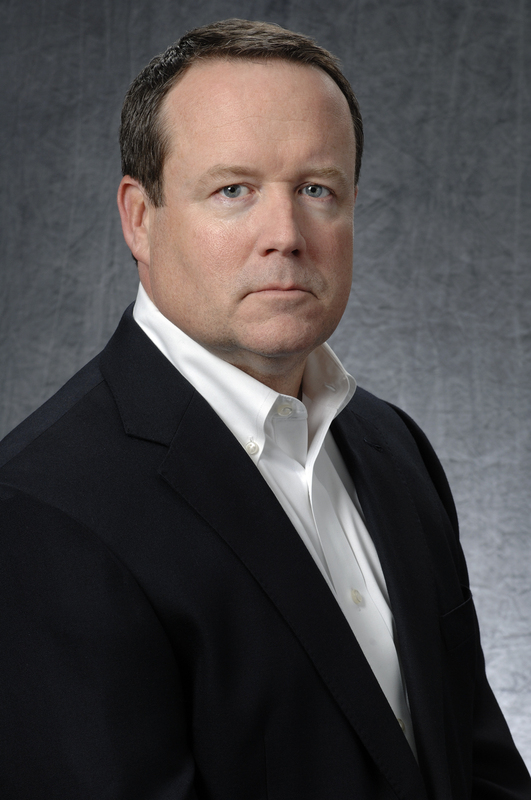 "For customers looking for fast, efficient output capabilities with intuitive workflow management, the bizhub 554e is an ideal solution," says Kevin Kern, senior vice president, Marketing, Konica Minolta Business Solutions U.S.A., Inc. "By delivering more speed, more power and more information, the newest bizhub is another example of why customers can count on Konica Minolta for innovative document management solutions." The bizhub 554e employs System on Chip (SoC) architecture, which helps it achieve power consumption rates among the lowest of any MFP in its class. Konica Minolta's unique Eco-indicator enables users to monitor paper, toner and energy usage by device, account or user to promote greater environmental- and cost-consciousness. Konica Minolta's exclusive Simitri® HD toner formulation uses biomass plant-based materials to further reduce environmental impact. Click here for more information on the bizhub 554e. Konica Minolta Business Solutions U.S.A., Inc. is a leader in advanced document management technologies and IT Services. The company focuses on complete business solutions including production print systems, digital presses, multifunctional products (MFPs), managed print services, vertical application solutions and related services and supplies. Konica Minolta has won numerous awards and recognition including being recognized as the #1 Brand for Customer Loyalty in the MFP Office Copier Market by Brand Keys for six consecutive years, and "A3 MFP Line of the Year" award winner from Buyers Laboratory LLC for three consecutive years. In 2012, Konica Minolta received "Document Imaging Solutions Line of the Year" recognition from BLI. Konica Minolta, Inc. has also been named to the Dow Jones Sustainability World Index for two years in a row. For more information, please visit www.CountOnKonicaMinolta.com and follow Konica Minolta on Facebook, YouTube, and Twitter.